CTM Canvas and Leather Multi Pocket Waist Pack. This quality waist pack is built to last and look great year after year. The durable canvas bag features a top zipper closure. Inside are numerous pockets to keep you organized. There are 4 internal slip pockets and 2 zipper pockets. There is also a front exterior zippered pocket ideal for quick access items. The sturdy 1 1/2 inch wide waist band is adjustable. Fits waist sizes up to 49 inches. Walmart marketplace seller BeltOutlet specializes in sale-priced clothing and travel accessories for men, women and children. 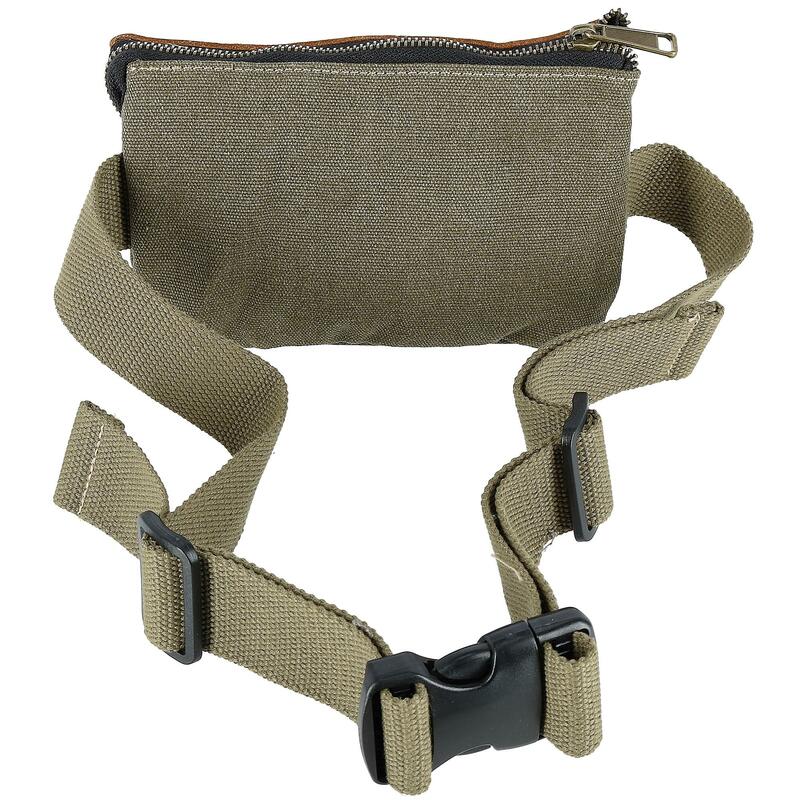 We carry quality belts, wallets, headwear, cold weather accessories, waist packs including Travel & Sport Waist Packs. Many items have reduced or rollback prices and most orders ship within one business day.